The Framework works under Linux on PC computer. 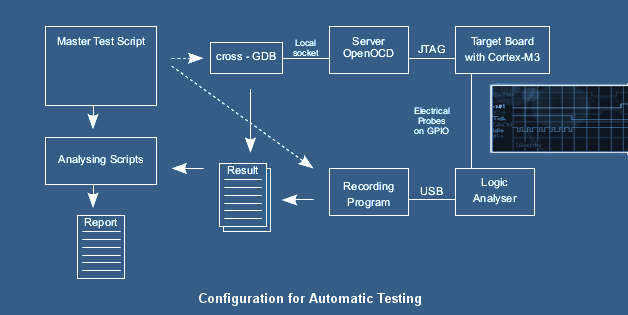 In order to start the single test a command line interface is provided. The operations were extended to the set of tests, so all test can be started like a script. Next rthe summary report is build and available for evaluation.